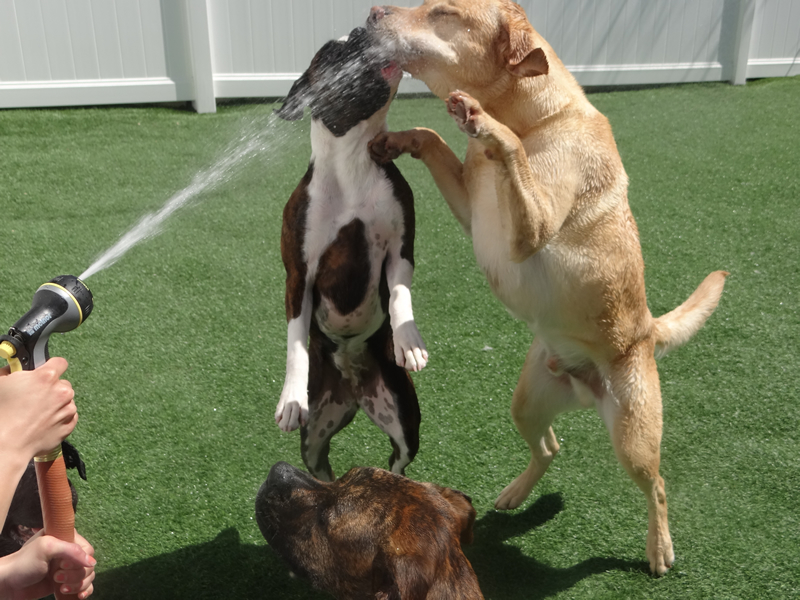 Conveniently located near the corner of West Boylston Street and East Mountain Street, Waggerz’ Lounge opened its doors in 2011 and was the first large scale indoor & outdoor dog daycare and kennel in Worcester. Chris and Sherri had spent many years training dogs as a hobby and were the proud owners of 3 bulldogs. Waggerz’ Lounge currently offers dog daycare, boarding, retail items and grooming for dogs (grooming for cats on Saturdays). Waggerz’ Lounge staff all have experience caring for dogs in different settings. 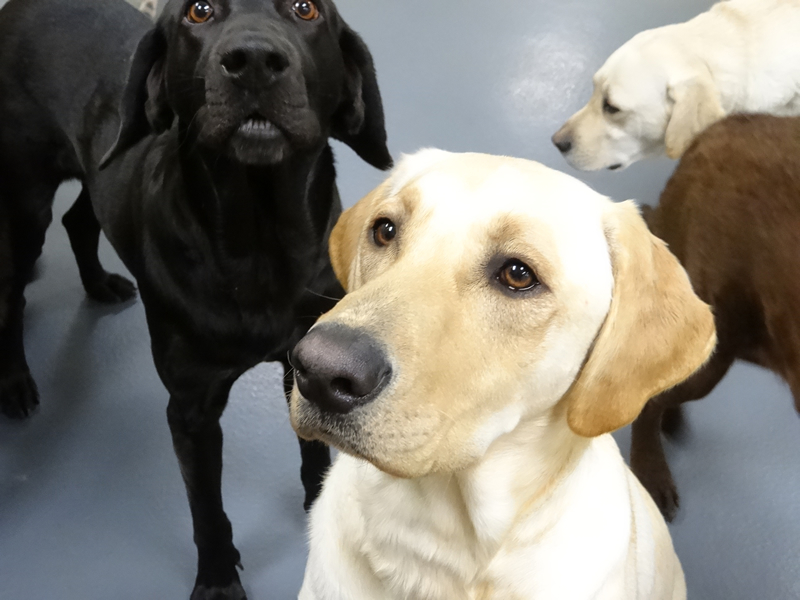 Several staff members including Chris and Sherri are experienced dog trainers. Our dogs love us! Need proof? Check out our testimonials from happy Waggerz’ Lounge clients, or write your own! We are conveniently located in the Worcester, MA area. Come find us! We have lots to offer in our retail shop. Need pet food, pet toys, or dog training toys? We can help. Interested in getting updated on our training and store specials? Sign up for our mailing list. 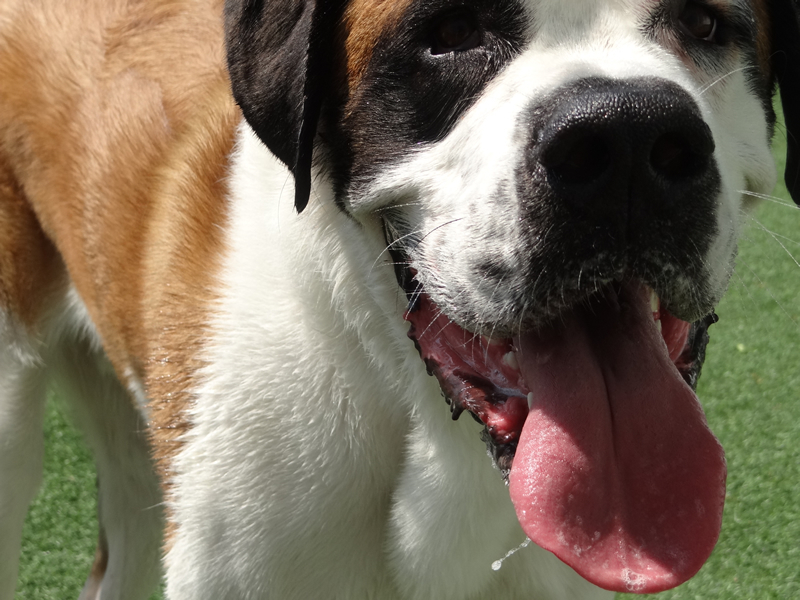 Waggerz’ Lounge offers cage free and kennel free boarding. Dogs sleep in beds and the daycare is staffed overnight with one of our caregivers. Rooms are available for owners who would prefer their dog sleep alone.